Like so many things in life, good running posture starts with the head. When the head tilts in any one direction, the body shifts off its optimal support axis which causes you to compensate—and generally become discombobulated. The head tilt and gaze are usually connected, so when you run, let your gaze guide you: Look out ahead naturally and scan the horizon (unless you're on a technical switchback in the Pyrenees, Killian Jornet–style). That'll straighten your neck and back into one line. If this doesn't work, try imagining a straight line so the weight of your head is carried down through your feet. Doing this right can improve oxygen flow and conserve energy. Unless you're trail running, work on not looking at the ground, not stretching your neck or jutting out your chin like Jay Leno. Poor head posture can lead to fatigue and injury. For those pre-meds out there, get this: The head has a serious influence on your running because of the vestibular apparatus in the ears and cerebellum directly defining and regulating the body's position in space. If you doubt it, try running while vigorously shaking your head—ha, thought not. This regulation is accomplished through the neck muscles, which provide balance to the head and extend their influence to the rest of the muscular system of the body. You will not—or should not—find a machine like this to warn you each time you slouch. Instead, try to internalize it. 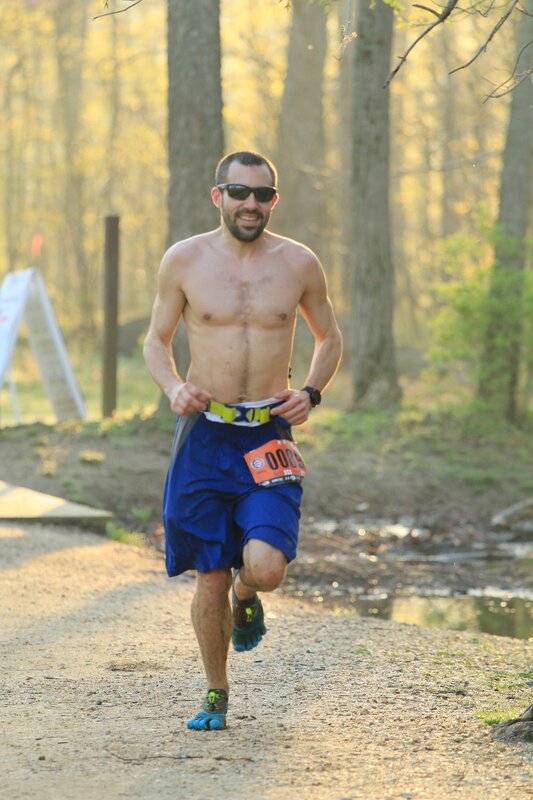 Eight miles before the end of his first-ever ultramarathon, Tom Vrizi started to get a nasty case of IT band syndrome. He finished the race, then limped around in pain for the next month, trying to run through it. Finally, he consulted Dr. Google, trying to figure out what was weak, and how he might fix the problem with the right strength training exercises. The exercises worked, and made him realize something: Other NBR members were also suffering from running-related injuries that might be avoided if they started strength-training. “During a drive to pick up race bibs, while sitting in traffic, I had the idea to lead a workout for the club,” he says. Now an NASM-certified personal trainer, Tom leads a plyo class every Monday night, helping his fellow team members stay strong and injury-free. What can plyo do for runners? It helps strengthen the fast twitch muscles runners use for speed. It can work your cardiovascular system if you’re pushing to do the exercises quickly. It helps strengthen the bones—the stress from landing from a jump helps make them less brittle. “I've had many people tell me that my plyo class is responsible for them being able to hit PR after PR without injury. Some people go on to conquer longer distances than they ever thought they could,” Tom says. And, although he admits that he’s hurt himself due to his own clumsiness, he hasn’t gotten a chronic “running injury” in years. What is Tom’s plyo class like? What's the best strategy to approach plyo exercises? For the true plyo experience, try to spend as little time as possible on the ground between jumps. If I hate cross-training, what's the least I can get away with? How should I incorporate plyo into my training to get the most out of it? Looking to nail a faster 5K? 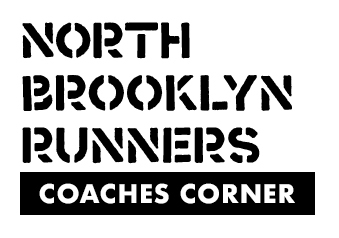 Look no further than NBR coach Becca Ades. She’s developed a 12-week training plan specifically for the 5K distance, adapted from legendary coach Pete Pfitzinger’s program. 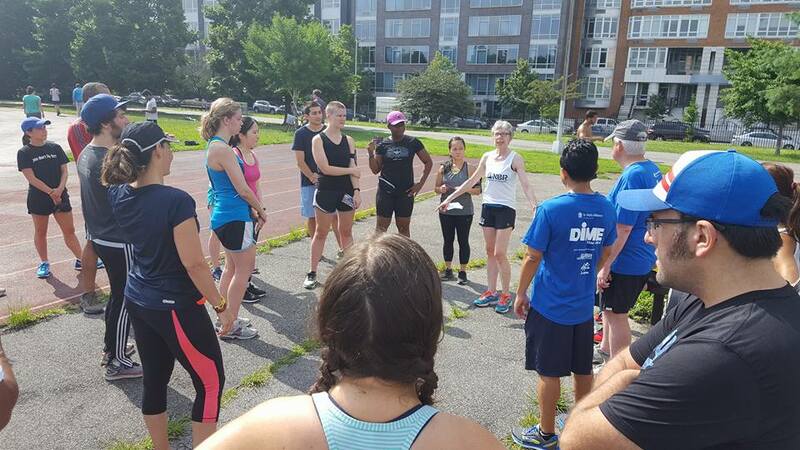 And she’s leading an NBR training group to help runners gear up for the Boston Athletic Association’s 5K (which takes over Beantown’s streets just two days before the Boston Marathon). With a PR of 17:36, and a few recent local 5K wins under her belt, Becca loves the versatility of the distance: It can be a low-key fun run, or a serious test of your speed—and grit. She created a program of speed, tempo, and lactate threshold workouts for runners who are serious about putting in the work to get a faster time. The furious intensity of 5K races pushes you past lactate threshold pace, with your body relying on its anaerobic system. Which means you need to train for it differently than you would for longer distances where you’re running more slowly and using your aerobic system. 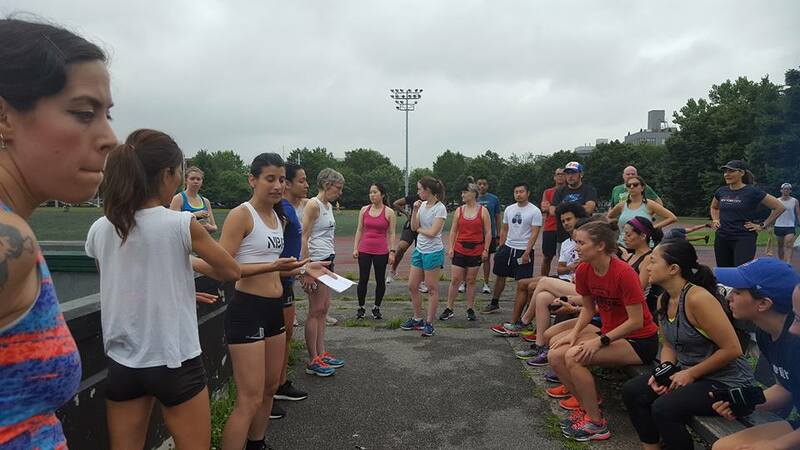 “You will work your way up from both the top end (speed work) and the bottom end (tempos), and gradually start putting your 5K together through different track pace work and short time trials,” Becca explains. 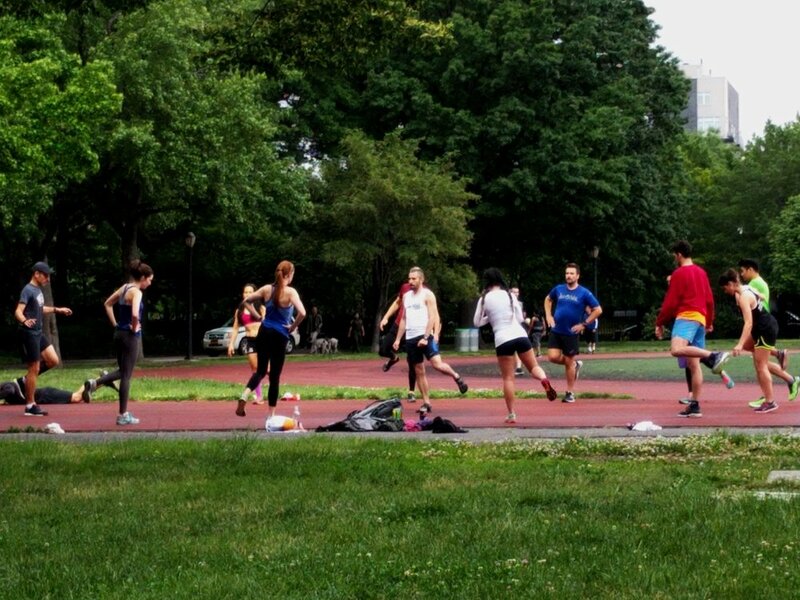 Want to join Becca’s training group? Email her at rebecca.ades@gmail.com.